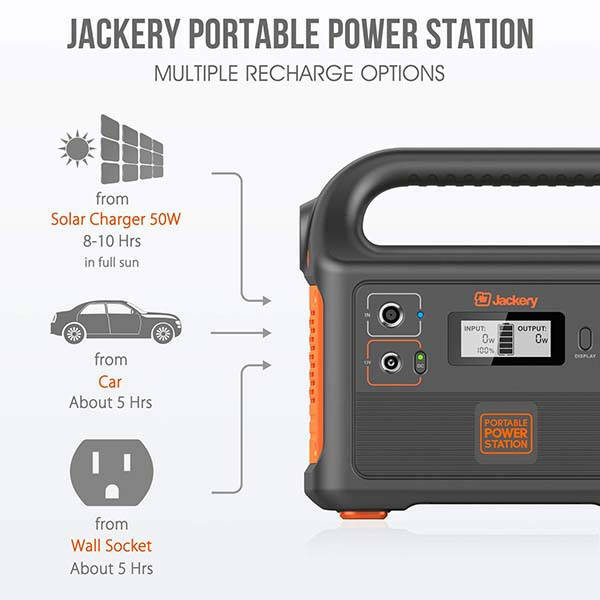 The Explorer 160 is a powerful and versatile mobile power station that measures 7.3 x 3.9 x 6.2 inches and weighs 2.65 pounds. As we can see from the images, the power station shows off a lightweight and compact design, with a seamlessly integrated handle, you can effortlessly move it from one place to another. 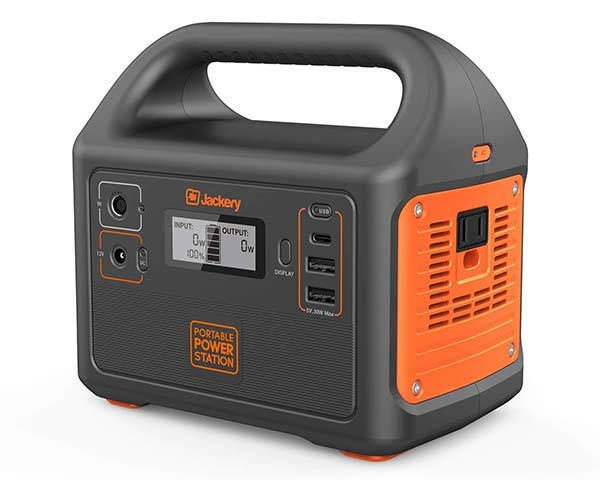 The portable power station comes equipped with 46400mAh rechargeable battery pack. Using three USB ports with 5V/2.4A output each, one 5V/3A USB-C port an 110V/100W AC outlet and one 12V/7A DC output, the 167Wh power station is able to charge or power various devices including laptop, tablet, smartphone, drone, mini fridge and more. The integrated car port and DC input allow it to be recharged via your car or an AC wall outlet. Moreover, it can also be fully recharged using a 50W solar panel within 8-10 hours (in full sun). An integrated LED panel shows you the status of output and input. In addition, it comes equipped with a LED flashlight with SOS mode, and built-in battery management system emblems short circuit protection, voltage control, temperature control and more advanced safeguards. 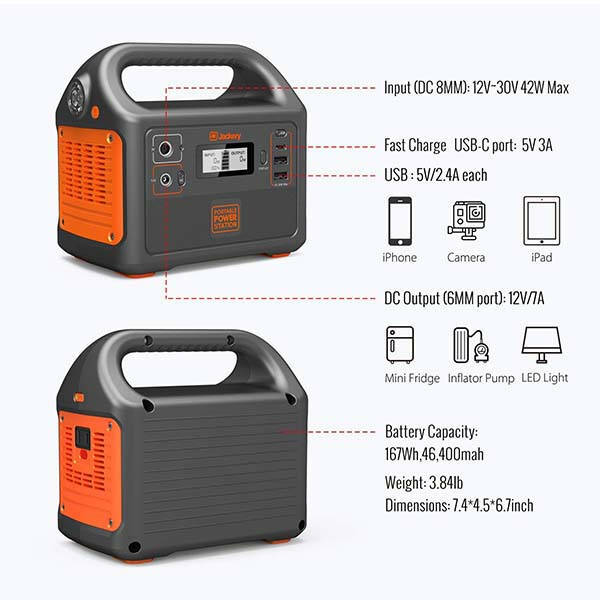 The Explorer 160 portable power station is priced at $199.99 USD. If you’re interested, jump to the product page for its more details.